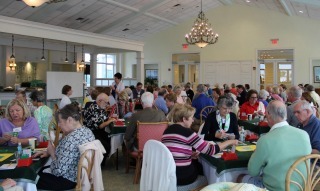 Bridge players have the opportunity to enjoy daily play with fellow members. From weekly workshops, to Bridge Weeks, or social play in the Living Room, there is something for all levels. Weekly classes are offered in basic bridge and duplicate bridge, giving players the opportunity to learn to play while more advanced players can improve their skills. 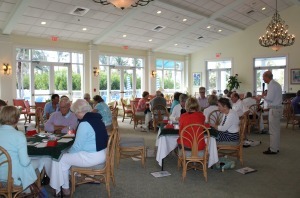 Two special Bridge Weeks are held every January, open to both members and their guests. For our weekly scheduled bridge lessons and duplicate lessons calendar, click here. Nationally Acclaimed Bridge Instructors Teaching at Hillsboro! Click here for information on the instructors. 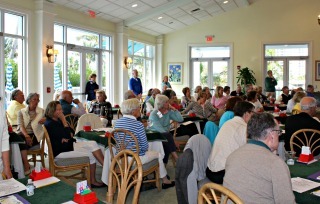 For additional information on Bridge events, please contact the Activities Team at 954-941-2220 ext. 6142 or email activities@hillsboroclub.org. 954-941-2220 ext. 6018 or email reservations@hillsboroclub.org.